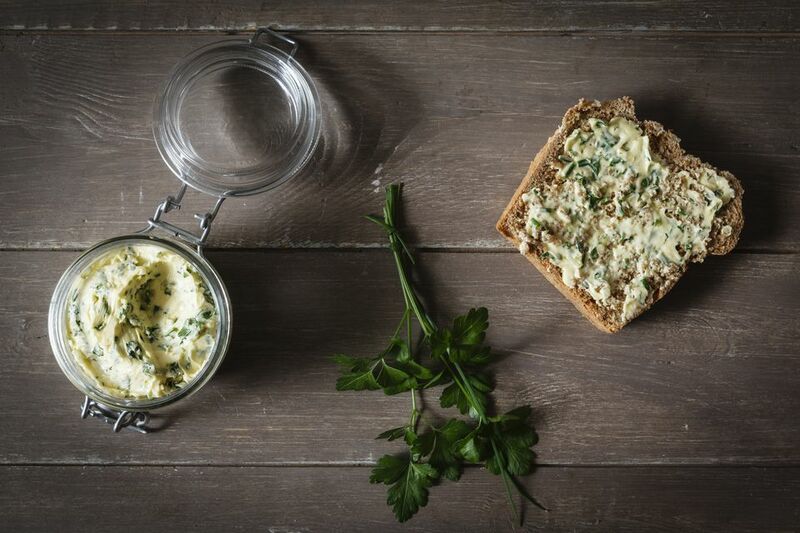 This quick and easy recipe is the perfect way to transform your favorite Detroit Dip Co. dip into a deliciously flavorful butter. It’s the perfect addition for corn on the cob, biscuits, etc. For all butters, combine ingredients in food processor and pulse. Place onto a piece of wax paper and form into a log. Wrap in wax paper and twist ends.